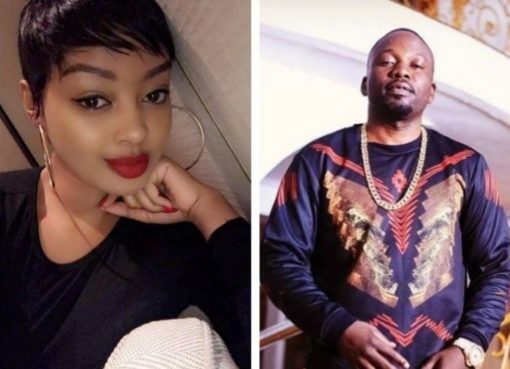 Renowned Ugandan Media Personality, events host and actress Anita ‘Fabiola’ Kyarimba will be the red carpet host at the 2018 All Africa Music Awards (AFRIMA) happening tonight (Saturday 24th November, 2018) in Accra, Ghana. 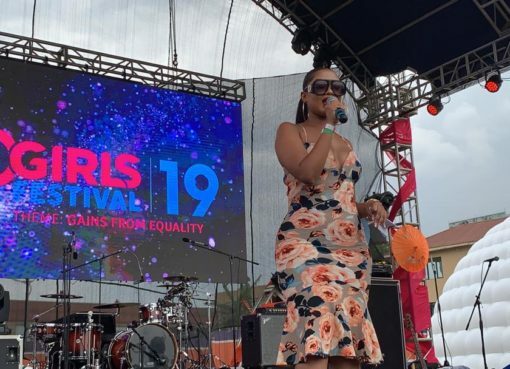 Ever since she signed to Talent Africa, Fabiola has hosted a number of big events within and outside Uganda. Earlier this year she hosted the 2018 Miss Uganda grand finale event, the 2018 UNAA Convention in US and the African Muzik Magazine Awards (AFRIMMA) in Dallas – Texas among others. “AFRIMA 2018, your Red Carpet Host is in town baby. Get your outfits ready for the biggest Music Award show on the continent. 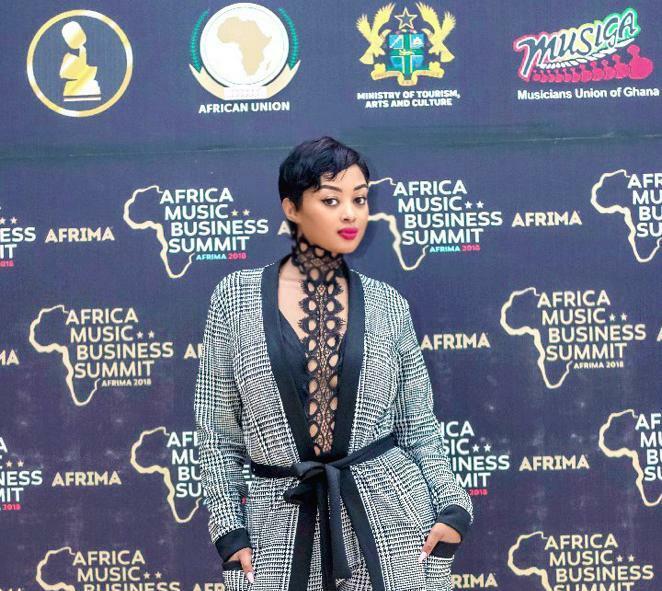 It’s going to be lots of fun,” Anita Fabiola wrote on Instagram upon arrival in Accra. Also in Ghana for the Awards are Ugandan artistes Bobi Wine, Bebe Cool and Irene Namatovu. Bobi Wine was invited as a panelist during the 2018 Africa Music Business Summit while Bebe Cool and Irene Namatovu are nominees in the 2018 AFRIMA Awards. 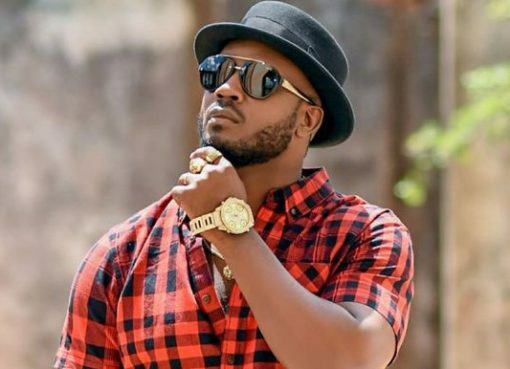 Bebe Cool is a nominee in two categories: ‘Best Male East African Artiste’ and ‘Best African Rock Artiste’. Irene Namatovu is a nominated in the categories of ‘Best African Traditional Song’ and ‘Best Female East Africa’.